Start-Booster is a specially formulated organic root and growth stimulator, 100% biological with active organic ingredients which stimulate the development of the root system and vegetative growth. Specific microlife biomass will enhance root development like no other product on the market, stimulating root hair development while also conditioning the substrate providing bio-available nutrition during your veg phase. Use Start-Booster for your veg and growth phase, you will visibly notice a shorter time to achieve results that previously used boosters gave you, you can also use Start-Booster in the first week of bloom if desired. 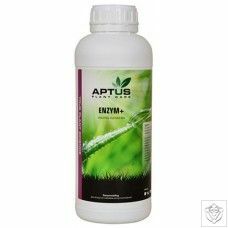 Start-Booster can be used as an additive next to NPK fertilizers, on pre-fertilized substrate Start-Booster can be used without additional fertilizers. 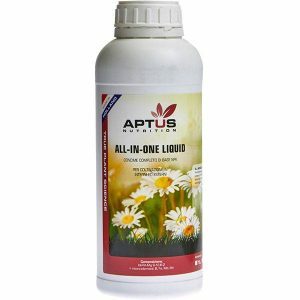 Use 2.5 ml per 10 Ltr of water and always add Start-Booster after any other NPK nutrients and after measuring EC. 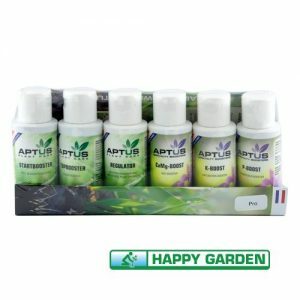 Start-Booster is 100% organic, therefore, always use System-Clean when using Start-Booster in drip irrigation systems.